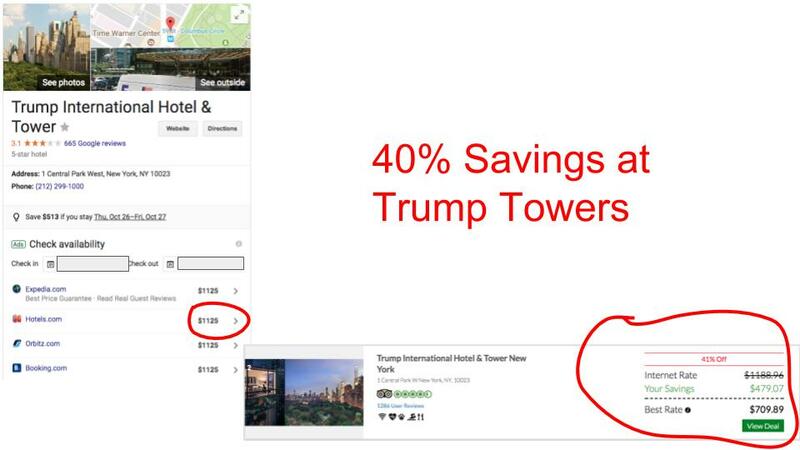 Want To Save 70% On All Your Travel? Why pay retail like everyone else when you can travel the world for up to 70% less? The Travel Industry has a Dirty Little Secret that it doesn’t want you to know. It lets 20% of its customers book for up to 70% less than the prices the rest of us have to pay. But not any longer. We are now bringing you Insider Access to these same incredible deals. Large corporations pay hundreds of thousands of dollars to access wholesale rates inside the travel industry. 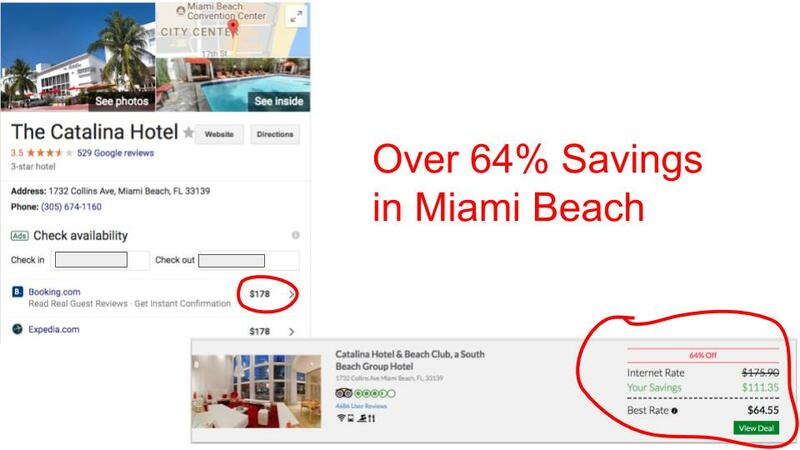 They get huge discounts on the retail rates that the normal consumer sees on sites like Expedia, Trip Advisor, Trivago and other consumer travel sites. Up until now these wholesale discounts have only been available to the large corporations that have been prepared to pay huge upfront fees to access these rates. The rest of us have had no access to these Travel Industry Insider Deals. Genie Traveler provides you with the same access to travel deals of up to 70% off (and sometimes more) that these large corporations pay $50,000 – $250,000 to access. The Travel Industry is actually shrouded in insider mystery. We’re breaking open these myths providing access to deals that most people didn’t even know existed. By accessing the wholesale travel rates that the big Online Travel Agents (OTAs) use you’re opening up a whole new realm of incredible travel opportunities. Imagine being able to travel like your richer friends do but at a fraction of the price. Perhaps you just want to add in a weekend getaway with a loved one. 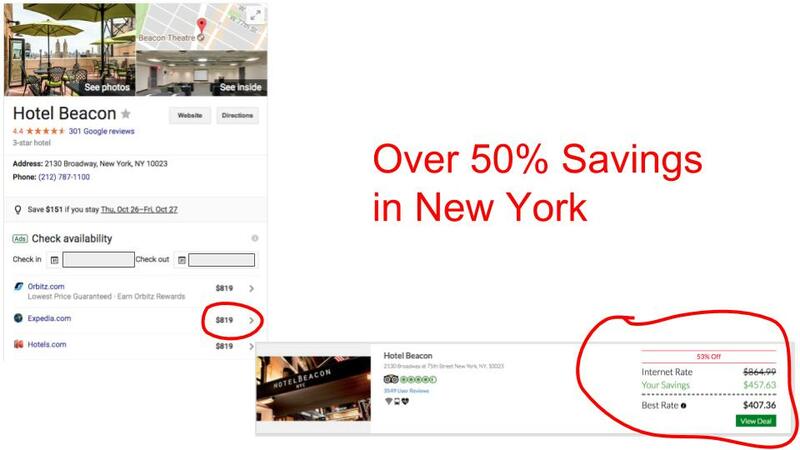 Or maybe you’re interested in upgrading to a 5 star hotel but paying less than you would at a 3 star hotel. Discover new places, new possibilities. Be the ones that your friends envy when they scroll through your Facebook feed. All at prices you can afford and within your budget. Travel just took on a whole new meaning. Wrong. 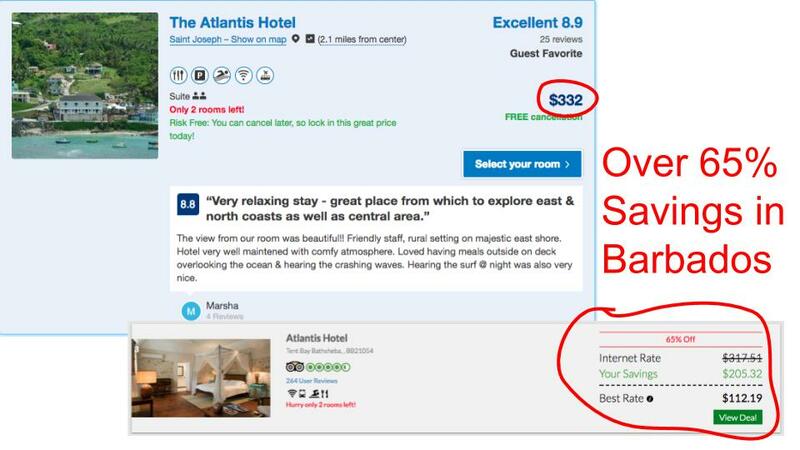 With minor exceptions, the travel deals you see aren't really true deals. They're just clever marketing. There are only 2 travel companies out there: Expedia and Priceline. 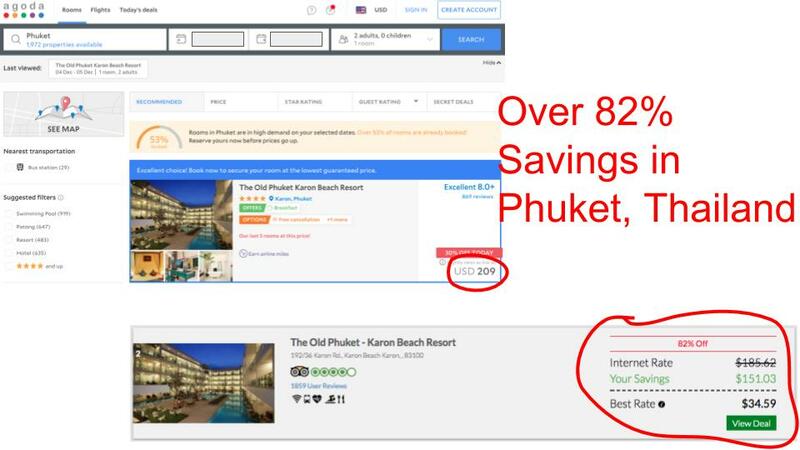 These two companies own most of the rest of the Online Travel Agencies (OTAs). They control the market and force their suppliers to maintain rate parity. 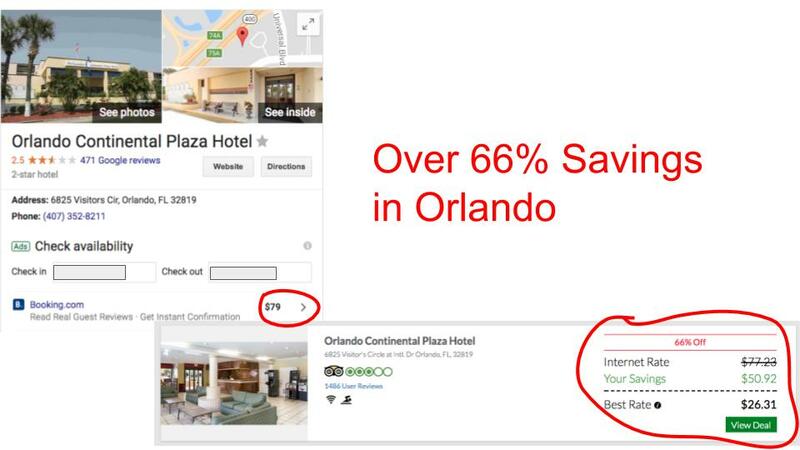 This means that the suppliers (hotel companies, concert venues, etc) are limited on the discounts they can offer to the public and can't undercut the OTAs. That's why you haven't been able to access the deals that these big corporations can get. Wrong. There is a secret marketplace. And you can now get access to it. Prices do change a little due to dynamic pricing however, there is an exception to rate parity. Travel companies can offer discounted rates to Closed User Groups (CUGs). In fact, 20% of all hotel rooms are booked by members of Closed User Groups through this Secret Marketplace using Private OTAs. Wrong. Anyone can join a Closed User Group. A CUG is a company, organization or membership group that requires a secure gateway to access the information. Genie Traveler is a CUG and we're opening our doors to the public. We're making these deals available to everyone and not just the Elite. Now you too can travel your City, Country and even the rest of the World with savings of up to 70% (and sometimes even more). Take a peek at some of the amazing deals on our site. Maybe you want a weekend away In San Diego, a week in London, some time on the beach in Barbados or to upgrade to business class flights. We have it all. (Click the images to enlarge). Near or far, we have something for you. We offer a FREE Trial on our annual plans so there’s absolutely no risk to you. Our site is encrypted with the latest security, we have a low price guarantee and we always strive for the very highest possible customer service ratings – if there’s a problem, we’ll fix it. This is a no-brainer – you’ve got nothing to lose and up to 70% savings to gain. I can’t believe the deals I can get with Genie Traveler. I saved way more than the cost of my membership on just 1 trip. I’ve now booked hotels and flights in San Diego,Chicago and Miami and I’m heading to Costa Rica soon. I’m so glad I found these deals. The deals are awesome and the savings are very real. I lost my confirmation email and called up the reservations department. It was a simple process, they gave me my booking details over the phone and re-sent the email to me. The Genie Traveler team couldn’t have been more helpful. I travel more than than I used to. Genie Traveler has really inspired me with the incredible deals they have on offer. The website is easy to browse and book. I use it on my iPad and my computer and love that the text is easy to read and that everything is laid out in a simple fashion which makes everything so simple for me.